The United Nations Children’s Emergency Fund (UNICEF) has put its mighty weight behind its first cohort of blockchain investments in emerging markets. The UNICEF Innovation Fund will invest up to $100,000 in the six companies – Atix Labs, Onesmart, Prescrypto, Statwig, Utopixar and W3 Engineers to deliver open-source prototypes of blockchain applications within 12 months. Only Atix Labs is relevant to fintech as the Argentina-based firm will develop a platform for SMEs to gain access to funding while “creating traceability into where the funds are used and measuring the impact”. The other five have great intentions – such as using blockchain solutions to ensure the delivery of vaccines – but are not in our sector. 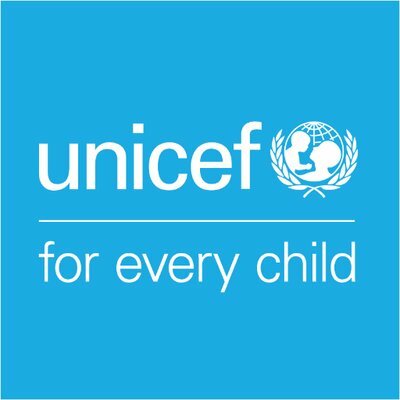 UNICEF says it selected from more than 100 applications across 50 countries. These six companies will join 20 other technology start-ups currently under management by the fund in fields from data science and machine learning, to virtual reality, to drones. In addition to funding, UNICEF will provide product and technology assistance, support with business growth, and access to a network of experts and partners. In other UN news, last month the United Nations launched a global task force that will use the power of fintech to advance its sustainable development goals.